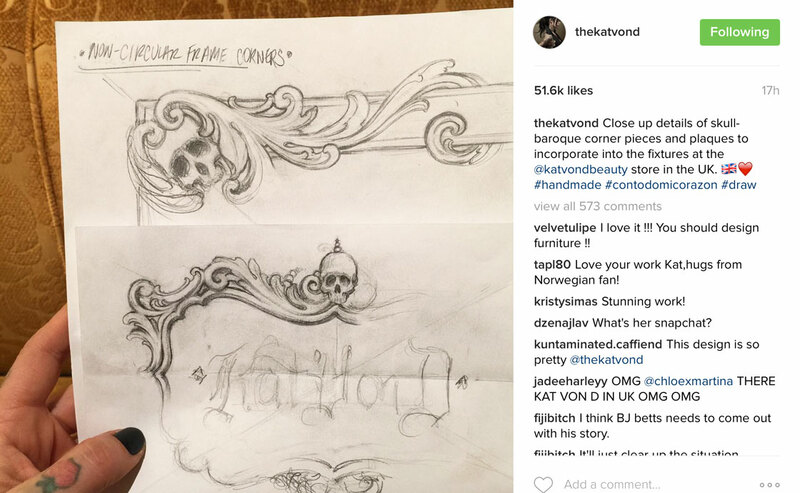 Beauty News & Gossip 21/07/16: Kat Von D & Jeffree Star DRAMA, Urban Decay, Pat McGrath & More! Well, where to start with this week’s news! 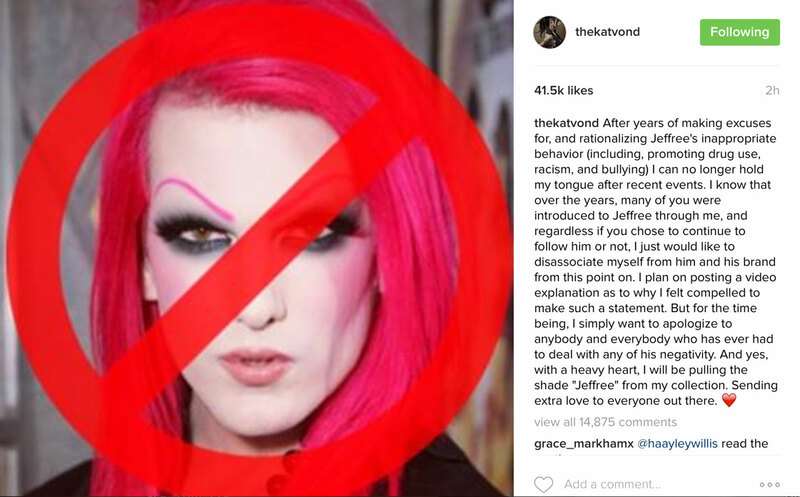 In case you’ve somehow been living without social media, there has been some MAJOR drama going on in the land of beauty, with a face-off starting between Kat Von D and Jeffree Star. I won’t give a summary as the 23 min vid covers quite a lot, so I’d recommend you watch it yourself. 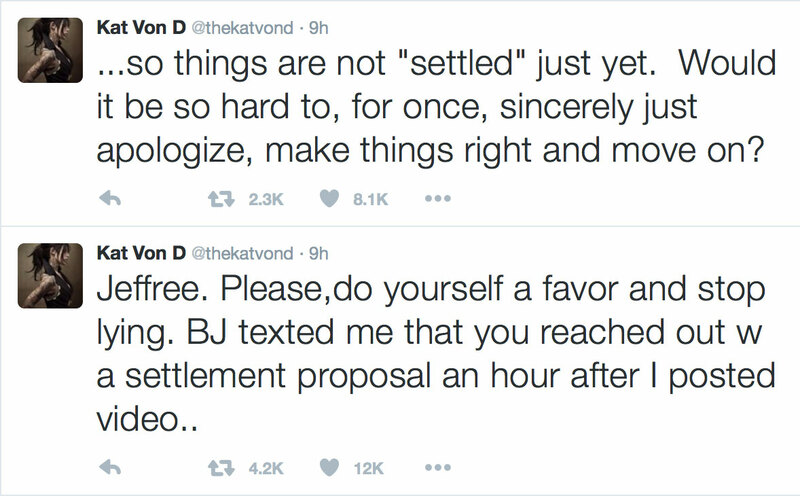 And lastly B.J Betts, the artist in the middle of this drama has finally spoken – with a very short and to the point tweet. 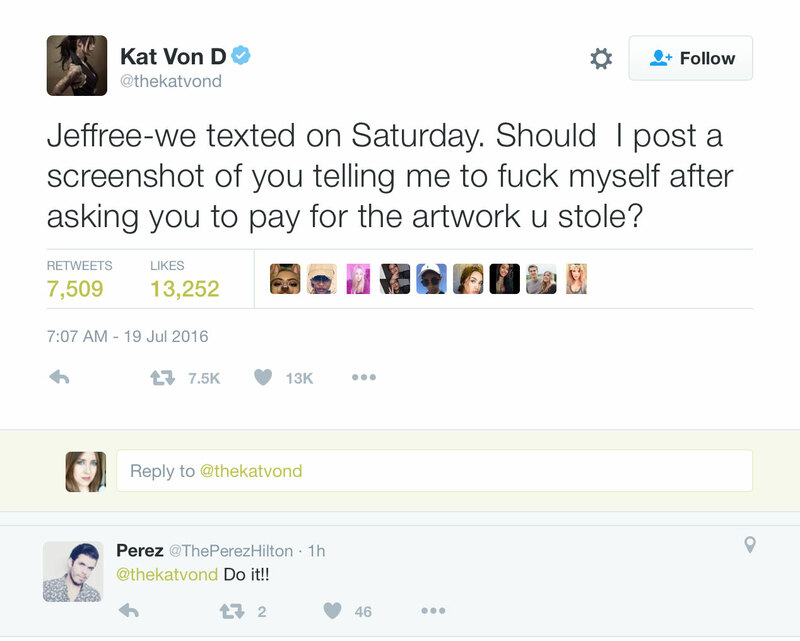 So what’s going to happen next – will Kat retaliate against Jeffree’s video? Is this the end of the drama? 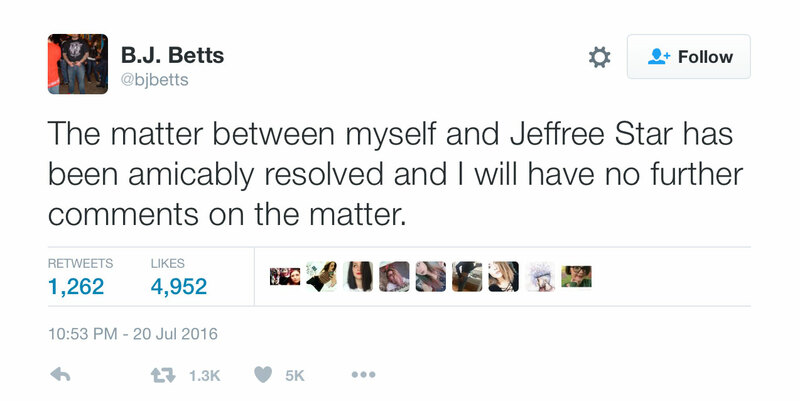 Keep your eyes on both Kats and Jeffree’s social pages to find out! In other news… Urban Decay’s Autumn launches look SO GOOD. The Razor Sharp liquid eyeliners are top of my wish list! 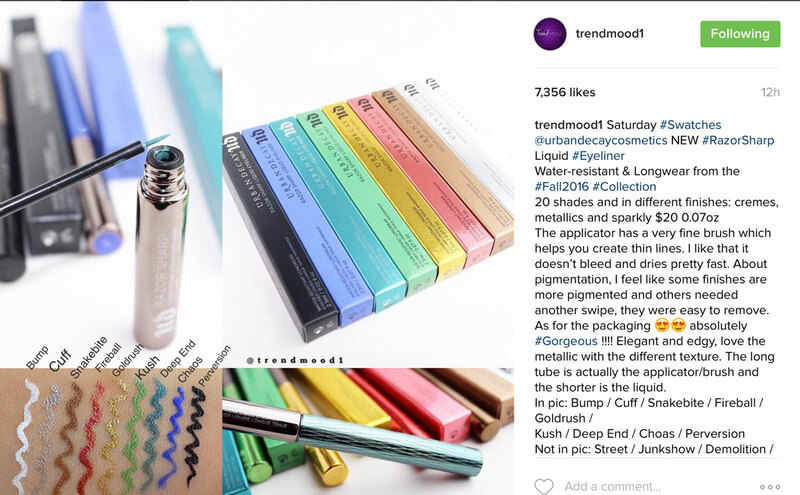 And I also spotted this on Urban Decay’s owner, Wende’s IG page too. What an awesome looking vault! Next Post Lookfantastic £200 Summer Beauty Giveaway!